The arrival of Apple Music has been much-celebrated, but for it to live, the company appears to have killed-off Home Sharing from iOS. The feature enabled you to stream tunes from your desktop (i.e. where your collection is) over your home network to a local iPod, iPhone or iPad. Unfortunately, as9to5Mac reports, that offering has now been pulled, so you'll have to postpone any impromptu kitchen parties that you had planned. Interestingly, the change only affects music playback, since you can still share video to nearby iDevices. The BlueStacks Android emulator, which already has around 90 million Windows users, has finally arrived on OSX after an extended beta testing phase. The free emulator runs both x86 and ARM-based apps as well as provides full keyboard and mouse support. 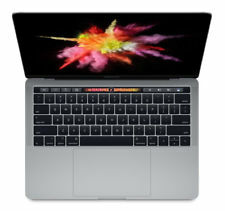 It even allows for gesture controls like pinch to zoom with a trackpad and takes advantage of your Mac's Retina display. Users can sync files and data from their mobile devices or pull new apps from Google Play directly to their Mac. You can download the program directly from the BlueStacks website. 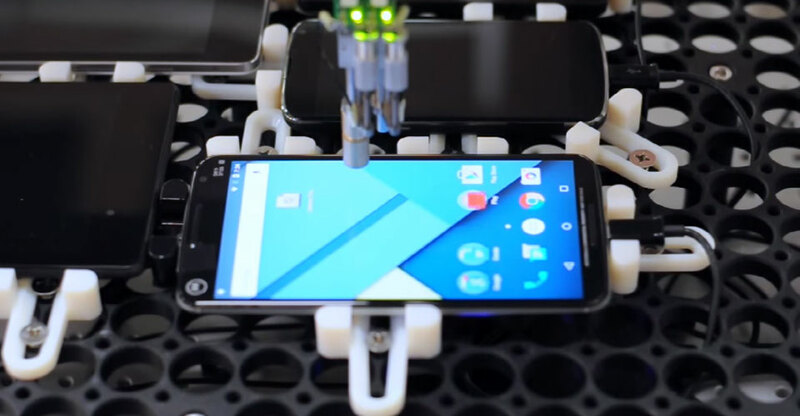 Yes, Google hates lag on smartphones as much as you do -- enough so that the search giant has a robot dedicated to spotting that delay between your finger input and what happens on screen. Meet the Chrome TouchBot, anOptoFidelity-made machine that gauges the touchscreen latency on Android and Chrome OS devices. As you can see in the clip below, the bot's artificial digit pokes, prods and swipes the display in a series of web-based tests (which you can try yourself) that help pinpoint problems in both code and hardware. This isn't the only gadget monitoring device lag at Google, but it could be the most important given how much the company's software revolves around touch. Don't be surprised if this automaton boosts the responsiveness of Mountain View's future platforms. When Apple first revealed iTunes Match -- the service that lets you add your own, non-Apple purchased music to iTunes -- the 25,000 song limit probably seemed huge. 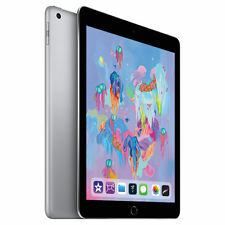 That was way back in 2011, however, and Apple VP Eddy Cuehas revealed that when iOS 9 arrives this fall, Match will support up to 100,000 songs. Cue reminded followers that Apple Music will also get Match-like capabilities, meaning you can fill in any missing streaming music with your own tracks. Though the service will launch tomorrow with a 25,000 song limit, it too will support 100,000 songs when iOS 9 comes out. 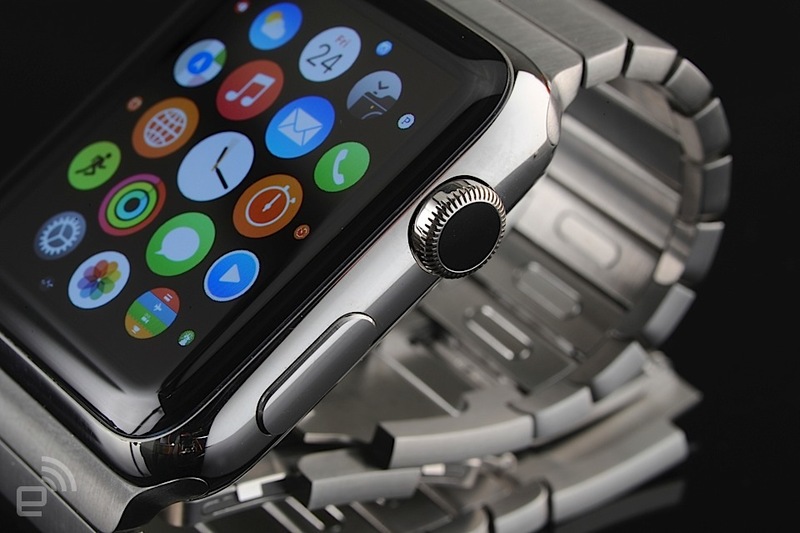 Wondering how you'd exchange info between smartwatches when their displays are so small? 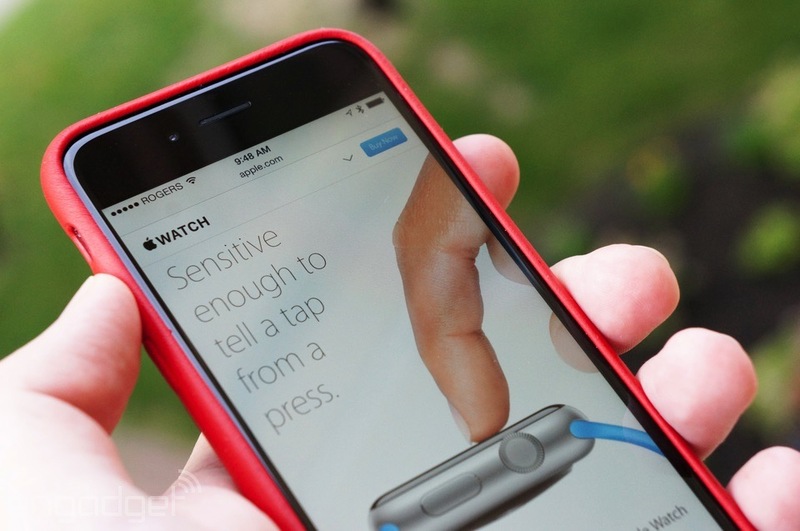 Apple thinks it has an easy answer: make the same gestures you already use to greet your friends. The tech firm has applied for a patent on a system that exchanges data between wearables (presumably Apple Watches) whenever both people make a similar greeting gesture, such as a handshake, bow or fist bump. 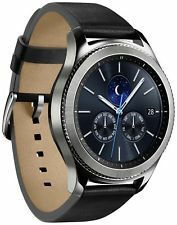 The watches would only need to use their motion sensors and short-range wireless to tell that you're getting cozy -- you wouldn't need to tap the screen at all. Devices could also swap different kinds of data depending on the exact gesture and how well you know the other person, so you'd only share contact info if you're grabbing hands for the first time. 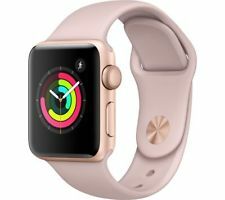 There's no guarantee that Apple will roll this feature into the Watch any time soon, but it strikes us as a very logical (and, dare we say it, handy) upgrade. When Oracle got a second chance at making Google pay for using Java programming kits in Android, the folks in Mountain View raced to the Supreme Court in hopes of stopping that renewed lawsuit dead in its tracks. Unfortunately for Google, that's not going to happen -- the Supreme Court now says that it won't tackle the case. 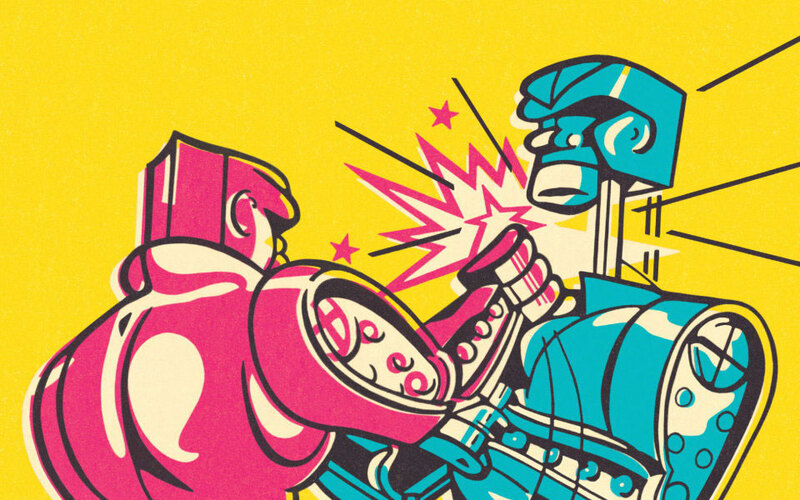 The move kicks the issue back to a lower court, and denies a once-and-for-all decision on the extent to which companies can copyright their code. This doesn't necessarily mean that Google will be on the hook for Android, but the company is going to face a tougher fight than it wanted. After a few weeks in preview, Microsoft Office is now available for Android smartphones. Despite Microsoft's mobile-first, cloud-first philosophy, it has actually taken some time to bring the world's most popular office suite to Android phones — it joins the tablet version of the suite that was released last year. 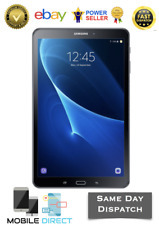 Just like the tablet editions, the phone versions of Word, Excel, and PowerPoint won't cost you a penny, allowing for the viewing and editing of a range of files when on the move. There is a cloud focus with support for not only OneDrive, but also Google Drive, Dropbox, and Box, and Microsoft says it has made changes based on the feedback received during the preview period. 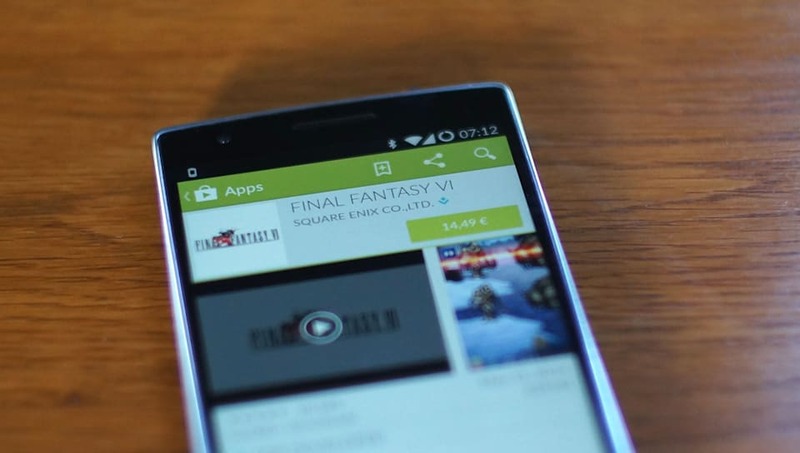 Today Google revealed an updated version of its Google Play Developer Program Policies. There aren't actually all that many changes or additions, but those that are present are quite interesting. Google is clamping down on the problem of impersonation, making it clearer that it is not permissible to mislead users by imitating other apps, making false claims, or suggesting endorsements that do not exist. One of the more intriguing changes to the document sees Google calling on developers to show sensitivity to evens such as natural disasters, war, and death. Any apps or other content that attempt to benefit by exploiting such events are explicitly banned. Bethesda has announced that recent iOS release Fallout Shelter managed to top the game charts in no less than 48 separate countries. It was the most downloaded app of any kind in 25 countries. It remains the no.1 most downloaded game on the App Store worldwide, while I ranked in the top five highest grossing games in 37 countries – pipping Candy Crush Saga in the process. In week one total daily play sessions exceeded 70m. America’s mixed feelings on its relationship with the Confederate flag has led to a controversial decision from Apple to pull many games that contain it. The flag, a symbol of the American South, is considered by many to have racist associations owing to its origins from the American Civil War and the South’s attempt to separate the seven ‘slave states’ from the rest of the Union. Others, however, say it represents America’s heritage and serves as an important historical reminder. With the debate currently a hot topic on the other side of the Atlantic – particularly after the recent South Carolina shootings – an increasing number of organisations have vetoed its use. Warner, for instance, says it will no longer license Dukes of Hazzard poroducts that show the symbol – the most famous of which is the iconic orange ‘General Lee’ Dodge Charger. Apple now appears to have joined them, with many developers including Hexwar and Game Labs, saying that their titles which include the flag in various capacities have been pulled from sale. Apple boss Tim Cook himself has even addressed the issue on Twitter. The application of this principle has been questioned, however, with dissenting voices claiming that some of the pulled titles simply used the flag in its historical context and should not have been removed as a result. Samsung isn't synonymous with extra-thin smartphones -- that distinction usually goes to Chinese vendors like Gionee or Oppo. However, you may have to rethink that reputation very shortly. 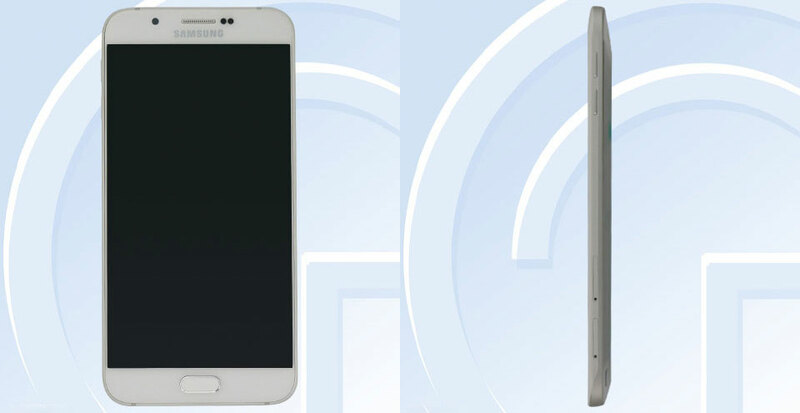 Samsung's as yet unannounced Galaxy A8 has just been approved by China's telecom regulator TENAA, and the Android smartphone is unquestionably Samsung's thinnest yet at just over 5.9mm (0.23 inches) thick. Suddenly, the 6.3mm Galaxy A7 seems downright chunky. 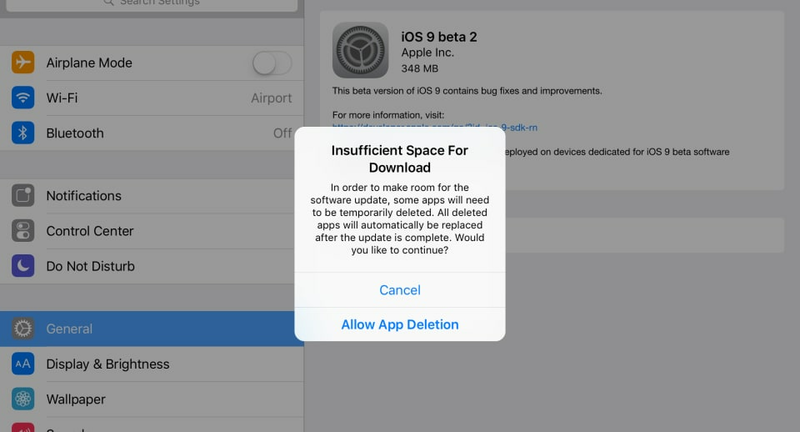 Early adopters of iOS 9 beta 2 have discovered a new feature that will temporarily delete apps from overloaded devices when there isn't enough space to install system updates. 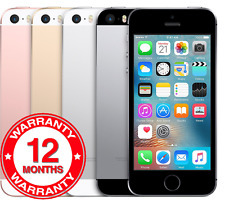 Many users with the smaller 8GB and 16GB iPhones reportedly had difficulty fitting the last upgrade onto their mobile devices. And while iOS 9 is only a fraction of the size of iOS 8 (they're 1.3 GB and 4.3 GB, respectively), Apple is clearly trying to nip similar complaints in the bud this time around. The new feature will of course reinstall the deleted app once the update has completed -- plus, presumably, any user data that was deleted along with the app itself. Right, well that was fairly quick. Microsoft gave us a taste of how its Office apps would look on Android phones in a preview just last month, and now they're ready for public consumption. Word, Powerpoint and Excel are available for your delectation -- for free, no less -- in the Google Play Store right now, just with one big caveat. Those pesky prior limitations are still in effect here, sodon't expect to run these things on a phone without at least 1GB of RAM and anything older than Android 4.4 KitKat. Last year, Microsoft expanded its Office 365 productivity suite with Sway, a service that gave users a simple way to create and publish content on the internet. The only caveat was you could only use it via a web app. 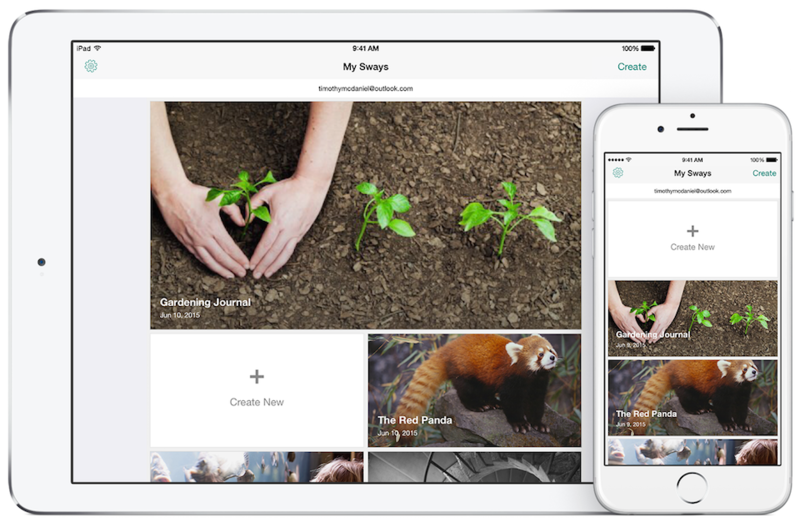 As of today, however, those of you with an iPhone or iPad can start using Sway to build, edit and share a bunch of content -- including, but not limited to, interactive reports, presentations and personal stories. It's all free too, so there's no need to worry about having an Office 365 subscription. Microsoft also revealed Sway for Windows 10 will be coming this summer, around the time its new operating system launches across the world. Facebook's about to make it easier for you to find and share links while you're on the move. 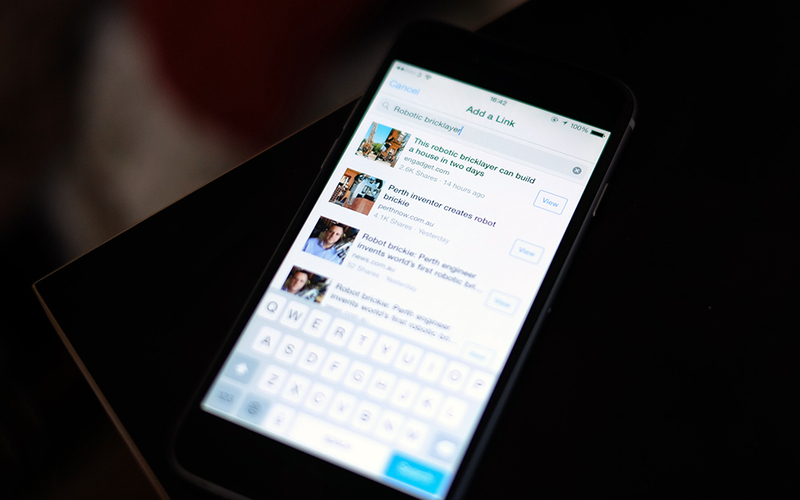 The social network has updated its iPhone application with a new feature that lets users search for articles, videos and other web content using keywords. As pictured above, typing a couple of words about what you're looking will bring up a list of related links -- which can then be viewed and shared with your Facebook friends, directly from the app. For now, the feature is only available to people who have an iPhone, but it wouldn't be a surprise to see this on Facebook's Android app in the near future. BlackBerry's introducing a $1 privacy subscription for folks who continue to useMessenger on iOS, Android and its own platform. 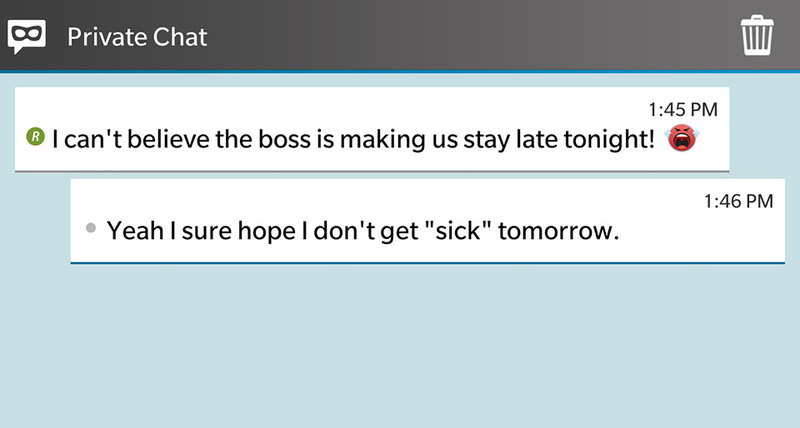 It will totally replace the old "timed and retracted messages" option, with "private chat" feature as its main draw. Private chats strip everyone's name and icon in that window and automatically disappear after a certain period of inactivity to protect people from busybodies who love going through someone else's phone and -- hurts to admit they exist, but they do -- backstabbers. In addition to private chat, the subscription also gives users the power to edit messages and includes the old timed and retracted messaging features. Those rumors of a pressure-sensitive iPhone just gained a little more weight.Bloomberg sources claim that Apple has begun "early production" of iPhone models that incorporate Force Touch input. Full-scale manufacturing would start as soon as July, if all goes well. Don't expect these devices to be conspicuously different, though. The tipsters say the devices will be similar on the outside to the iPhone 6 and 6 Plus, right down to the 4.7- and 5.5-inch screens. In other words, this could well be the stereotypical iPhone "S" release -- all the big improvements (such as Force Touch, a faster processor andupgraded cameras) may be found under the hood. 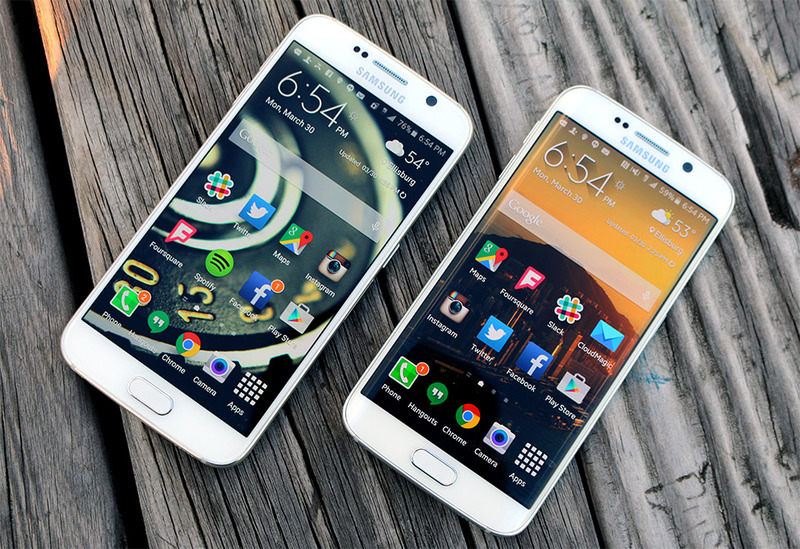 Don't like that your Galaxy S6 conks out before you're finished for the day? 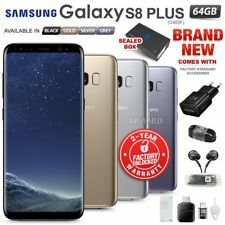 Samsung might offer some relief in the future. Its scientists have developedlithium-ion battery technology that promises much longer-lasting power packs. They use a silicon anode (which promises much more capacity than a typical battery), but grow layers of graphene on top to improve the density and longevity that would otherwise suffer. In experiments, they got batteries that were 1.5 to 1.8 times denser than what you get today. If your smartphone barely makes it 12 hours before giving up the ghost, this would theoretically give you 21 hours -- enough that you wouldn't have to panic if you forgot to plug in before bedtime. It's hard to expect much from Typo, a company that was co-founded by Ryan Seacrest and whose legal tango with BlackBerry has forced it to stop selling phone keyboards. 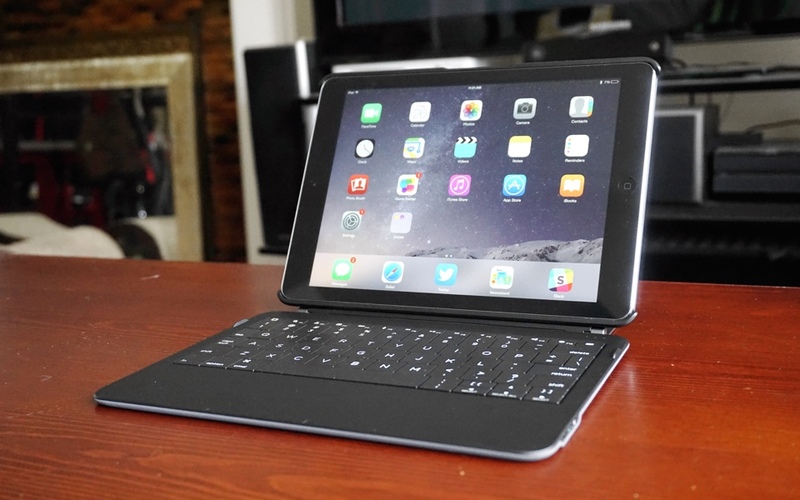 But with its new iPad keyboard, Typo has at least proven it's worth keeping an eye on. For $189, you get a Bluetooth keyboard that actually feels like a decent laptop keyboard, as well as a cover to protect your iPad. There's no shortage of iPad keyboards on the market, but Typo's offering might be compelling to anyone who wants a premium laptop-like experience with their iPad. The only problem? It's far too expensive for what you get. 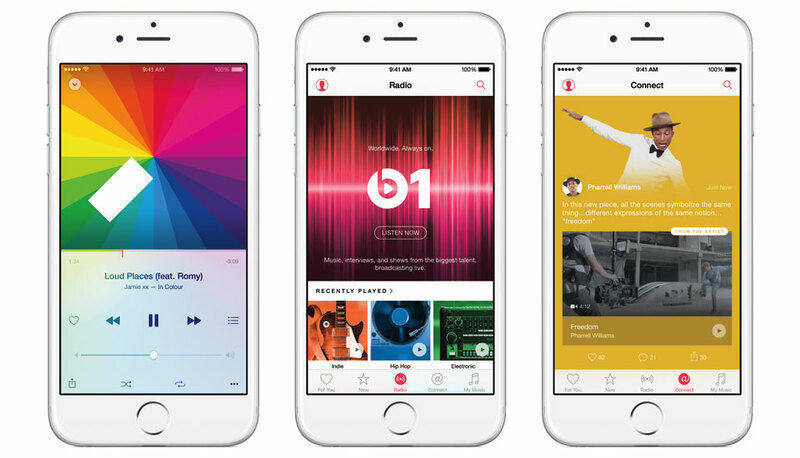 Determined to try Apple Music and its accompanying Beats 1 radio the very moment they're available on June 30th? The streaming service's senior director, Ian Rogers, is happy to help those early adopter impulses. He says that iOS 8.4 (and thus Apple Music) will be available at 11AM Eastern on that day, and Beats 1 will go on the air one hour later. It's not clear what you'll hear if you tune in to the station right away, but the first slate of programming will include an interview with Eminem as well as appearances from everyone from Cara Delevigne to (unsurprisingly) Beats brand co-founder Dr. Dre.